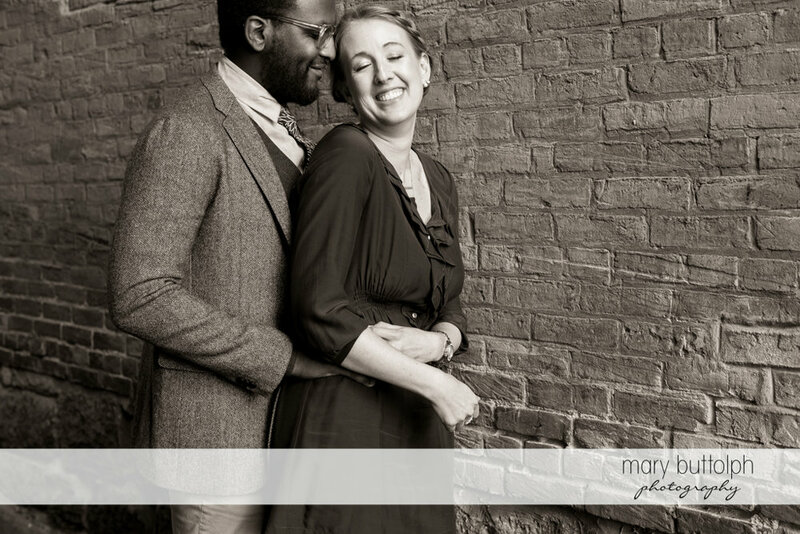 I adore Nita and Kai, I instantly clicked with them and I am sure their Aurora Inn wedding this summer is going to be one of my favorites of the year! 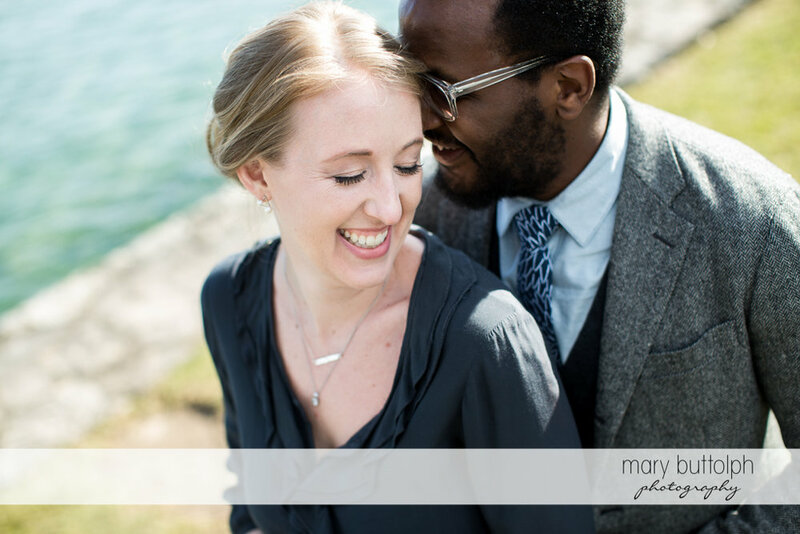 They were able to squeeze this Skaneateles lakeside engagement session in on a busy weekend getaway from their home in NYC. 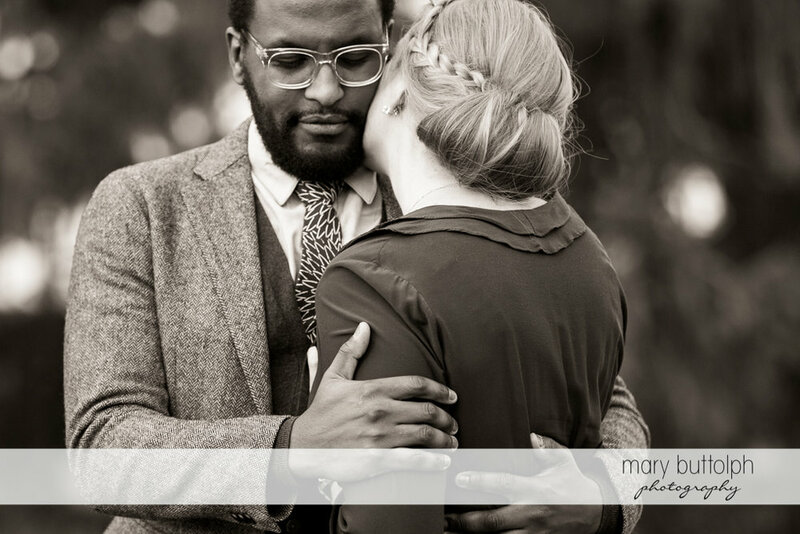 I am thrilled they chose me to document their wedding day and I can't wait to make more blissful images of them, thanks for being fabulous and making my job so easy (and fun)!